Um, where was I? Right. Coveting. 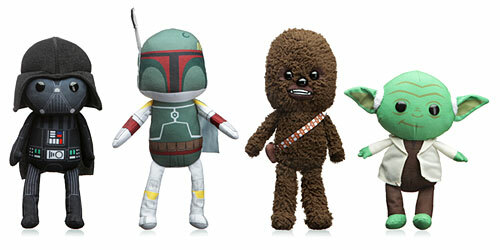 Ok, here's what I saw that made me sooper dooper happy: STAR WARS PLUSHIES!!! Right?! Which one would you choose?